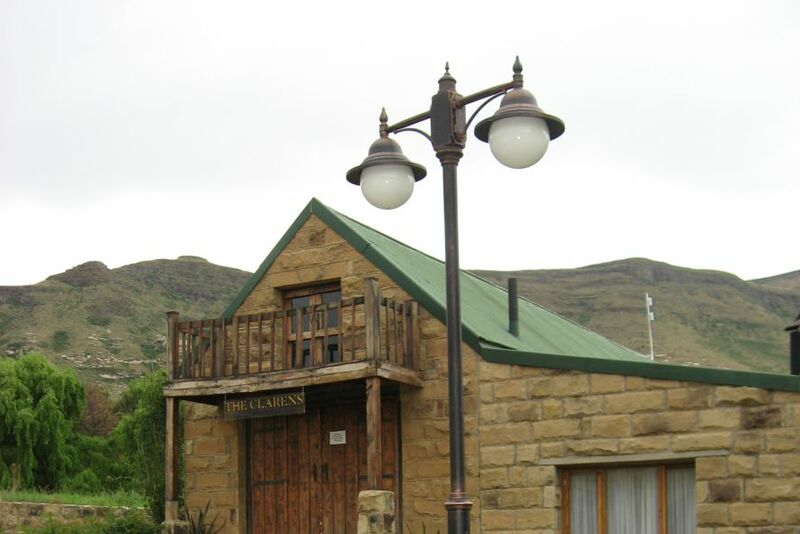 The Clarens Golf & Leisure Estate is set against the Maluti Mountains, on the Northern tip of the Drakensberg Mountain Range. 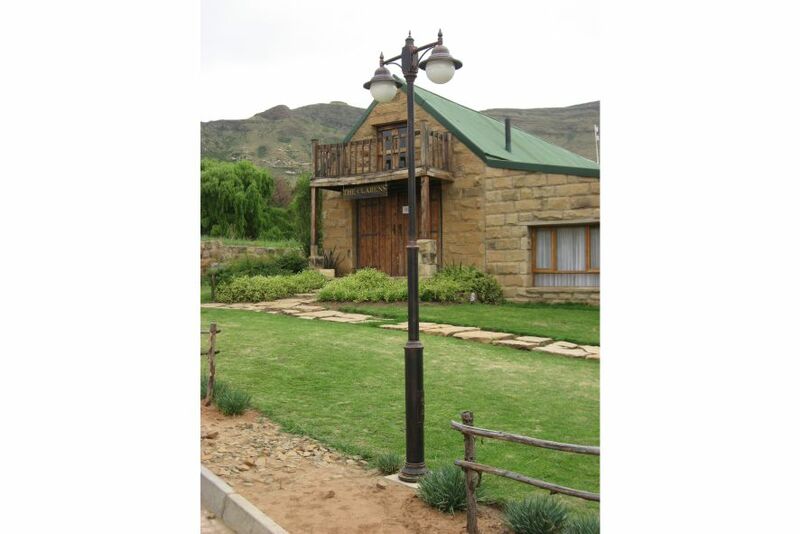 Surrounded in part by sandstone mountains, The Clarens Golf & Leisure Estate is built on the lower slopes of Mount Horeb. 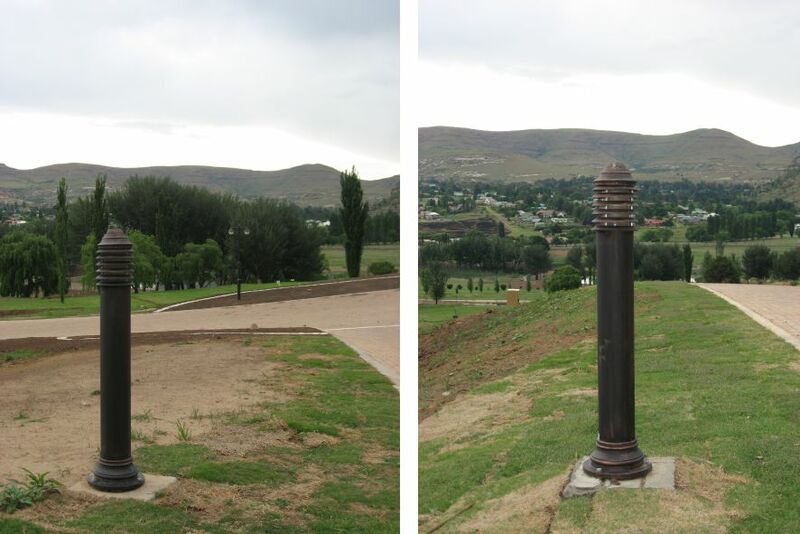 RLS supplied Rexford double post on a 2.8m Heavy Post and the Helios bollard.